he’s always promising change and encouraging us to be the best we can be. destroying our past and transforming us for the future. I didn’t know much about shiva before I chose to chant the Shiva mantra for one of our TT assignments…. Victory to the supreme Lord, the benevolent one who brings happiness and joy. 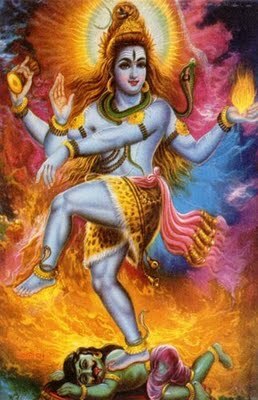 Shiva is responsible for the creation and desolution of the universe. He is the eternal yogi, blissfully unaffected by maya (illusion). He destroys our attachments and delusions and brings our liberation. m a k i n g . s e n s e . o f i t a l l.
n e w . b e g i n n i n g s .